We are currently accepting deposits on our babies! We are proud to be working off of a deposit system. Families place a deposit on the baby they would like (Ex: male, female, spotted, pink, blue, etc) and pick their baby according to the order their deposit was placed. *It allows us time to educate you on the needed information for caring and owning your baby. *It gives you time to get your questions answered. *It gives you time to prepare for your piggy to come home. 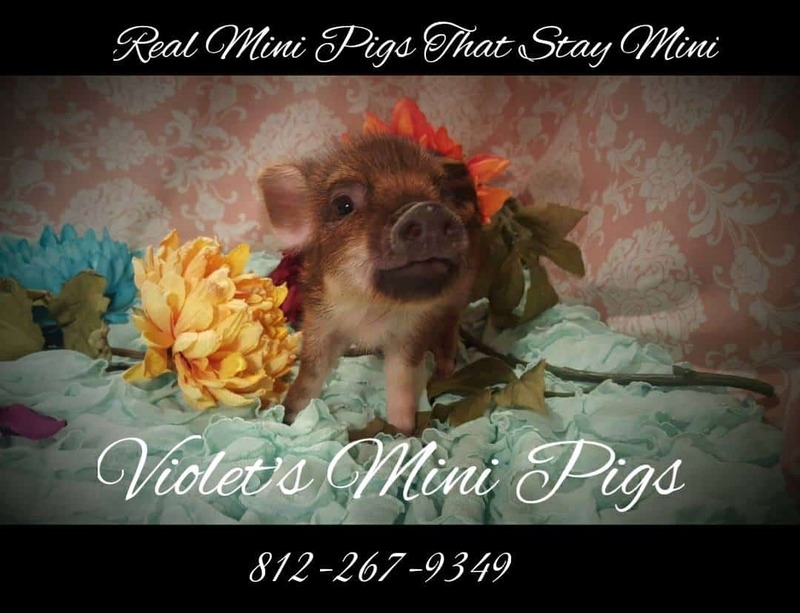 *It allows both to meet and get to know other pig owners in the Violet’s Mini Pig’s community to gain added support in raising your baby.